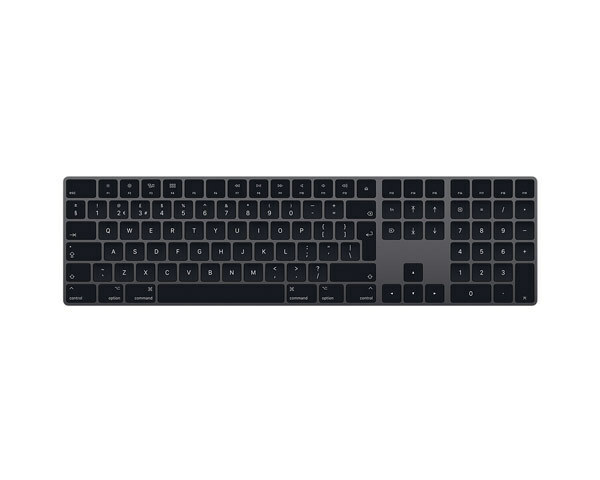 This is an original Apple Magic Bluetooth keyboard with UK layout and extended numeric keypad. 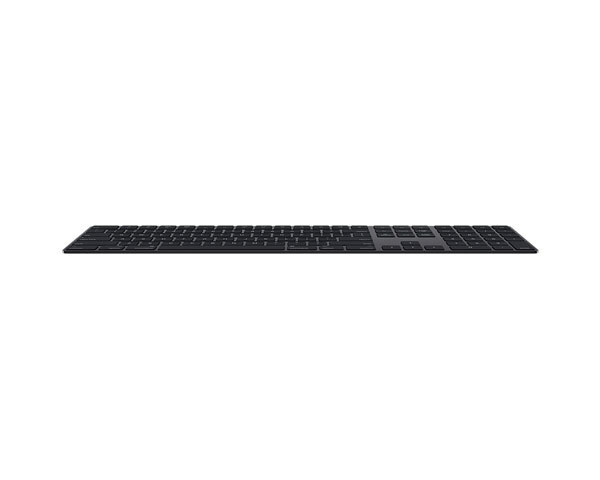 This is the 3rd major revision of Apple's Bluetooth keyboard. This keyboard runs from an internal battery pack (not removable) and is recharged via a lightning cable. 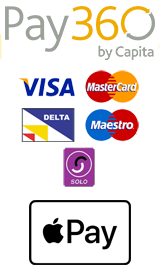 This revision is not compatible with all machines, so please check compatibility before purchasing. 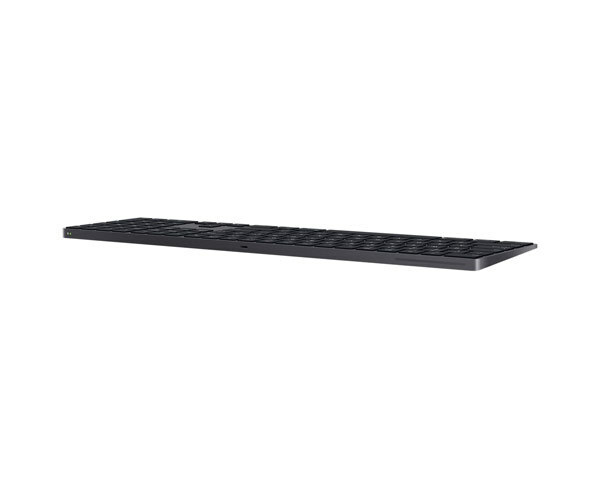 Please note that the lighting cable is sold separately and does not come with the keyboard. • Bluetooth-enabled Mac computer running macOS version 10.11 or later. • iOS devices running iOS 9.1 or later.